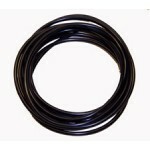 There are 138 products sold. 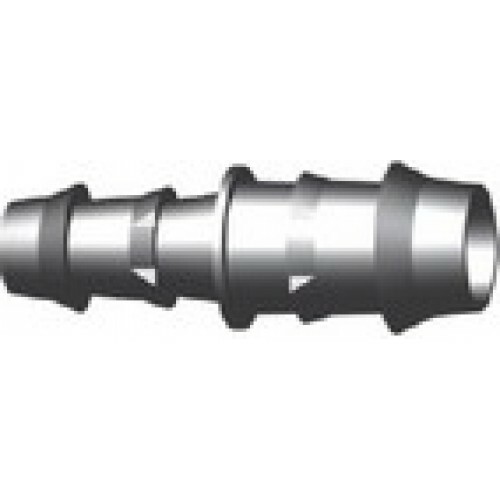 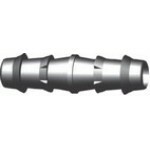 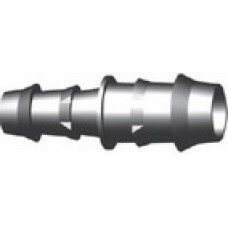 16-12 barbed Reducing joiner is used for adapting from the 16 tube (1/2") to the size 12. 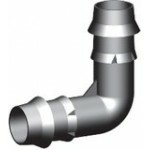 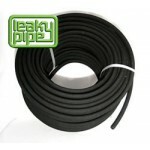 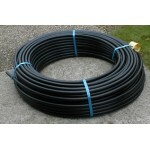 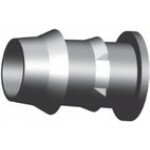 The 16-12 barbed reducing joiner is used for Leaky Pipe irrigation systems.